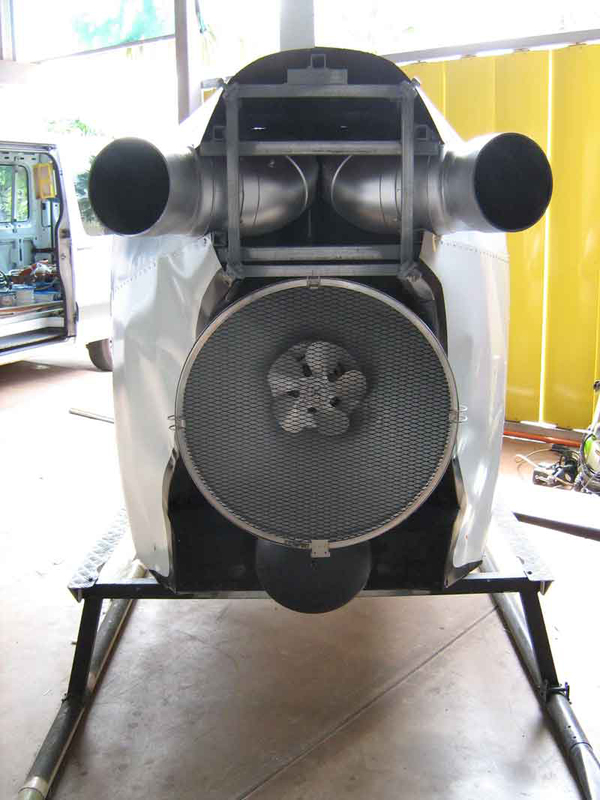 Creative Aero Recycling offers a comprehensive service, obsolete aircraft parts into decorative and artful designs. We turn obsolete aircraft parts into decorative and artful designs. Great for the man cave, bar showpiece, advertising or film production. They function or fly only in the imagination, LED’s are used to enhance the look. Considering the price and sheer beauty of these parts when new, we like to give them a new lease of life instead of going into landfill. Alls these creations are for display only, every piece is unique and cant be repeated. Contact us for custom design ideas. The home of creative recycling is in the Kimberley’s in the north of Western Australia. The passion in our lives go far beyond the simple joy of appreciating obsolete aircraft parts. We delight in the benefits of creating objects of beauty. From very simple to wild and outrageous creations. Our goal is to share this passion with folks from all walks of life. Make no mistake, we don't just slap scrap together without care. We like the physical beauty of obsolete aircraft parts, be it a nine cylinder radial engine or the intricate shape of a propellor. We work out the detail and imagination into every piece to make it stand out and inspire. If you're looking for a punctual, friendly and professional decorative and artful designs service please get in touch. © 2016 Creative Aero Recycling.